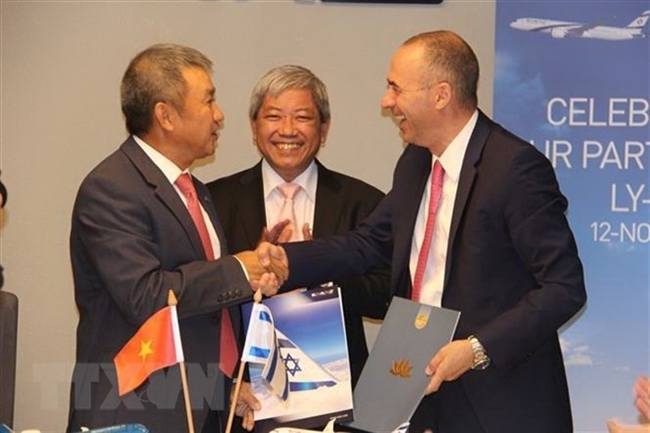 National flag carrier Vietnam Airlines and El Al Israel Airlines (LY) launched a reciprocal codeshare partnership during a signing ceremony in Tel Aviv on November 12. 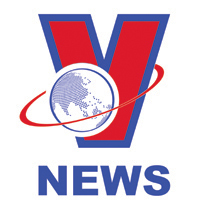 Accordingly, passengers could buy either Vietnam Airlines or LY tickets for flights between Hanoi/Ho Chi Minh City and Tel Aviv via Bangkok and Hong Kong. Vietnam Airlines will operate flights between Hanoi/Ho Chi Minh City and Bangkok/Hong Kong, while LY will run services between Bangkok/Hong Kong and Tel Aviv. Speaking at the event, Vietnam Airlines General Director Duong Tri Thanh expressed his delight at launching the partnership on the occasion of the 25th anniversary of bilateral diplomatic ties between the two nations, helping the carrier increase its presence in the Middle East. 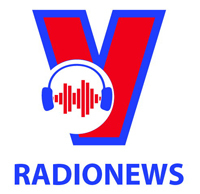 Vietnamese Ambassador to Israel Cao Tran Quoc Hai said the agreement marks a new development in ties between the two carriers, especially on the occasion of the anniversary. In 2012, the two national carriers also launched other codeshare partnerships via international gateway, Hong Kong.